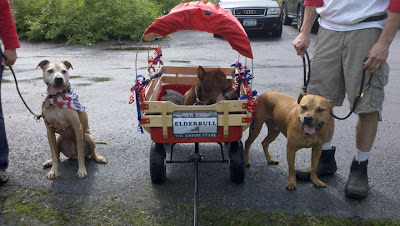 ELDERBULLS: A Month of Famous Firsts...from the First Ladies! A Month of Famous Firsts...from the First Ladies! All across the USA, the past 30 days have been full of FIRSTS! So my housemates, "The FIRST Ladies" -- Mary Todd Lincoln (left), Nancy Reagan (middle), and Martha Washington (right) -- asked if they could write a guest blog post. It is with great pride that we celebrate the following "FIRSTS" that haven taken place throughout our great nation over the past 30 days. Each one brings us closer to our vision of creating safe & humane communities for all: one nation, under Dog, with liberty and justice for all. Travel with us as we celebrate these milestones. 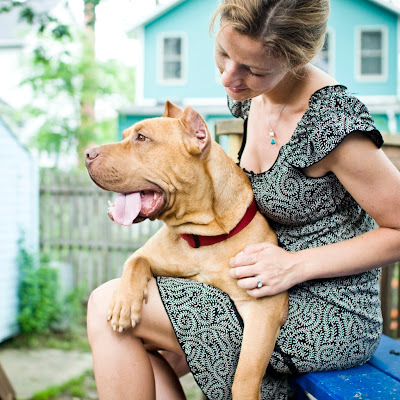 Washington, DC: We begin in our nation's capitol, where Tank was the FIRST pit bull dog to be released to a rescue group from a rural animal control shelter in South Carolina. Tank was quickly adopted (his foster Mom said it happened "in the blink of an eye!") and he now lives in a loving forever home in Washington, DC. Cleveland, Ohio: Next we travel North to Cleveland, Ohio, to the folks at the Cleveland Animal Protective League (CAPL). In May 2011, thanks to a new-and-improved adoption policy, Joliette became the FIRST pit bull dog to be adopted from CAPL in 25 years! 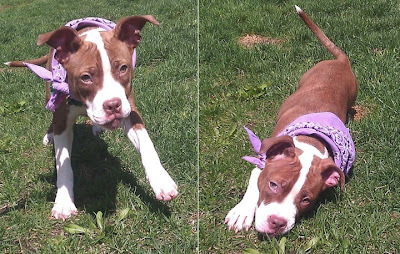 With a fair and progressive policy in place that views each dog as an individual instead of a stereotype, we're sure Miss Joliette will be the FIRST of many, many pit bull dogs to find loving homes! Cleveland, Ohio: Speaking of Cleveland, have you heard? On June 6, 2011, the Cleveland City Council voted to drop its discriminatory and ineffective vicious dog laws that targeted "pit bulls" based soley on physical appearance! As Councilman Matt Zone, who introduced the legislation, told Fox 8, "The breed of a dog is not an indicator of its personality. 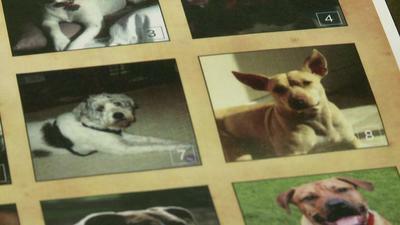 These revisions shift the focus from the type of dog, to its behavior and neglectful actions of its owner." John Baird, Chief Animal Control Officer for the City of Cleveland added, "There are many responsible owners with good pit bulls. 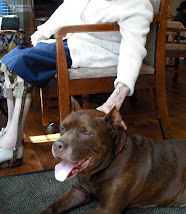 In my years of experience, it has become more difficult to identify, with certainty, if a dog is indeed a pit bull." Right on, Officer Baird! 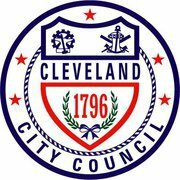 For the FIRST time ever, Cleveland is on the road to becoming a safe & humane community! PS: Kudos to the National Canine Research Council for providing this poster (also below) to the folks in Cleveland, which undoubtably helped with the process! Dutchess County, New York: Head East as we visit Dutchess County, New York, two hours outside of New York City. 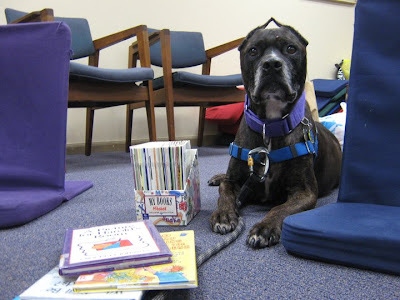 With support from Animal Farm Foundation, a local library in Stanfordville started their FIRST ever "Read to the Dogs" program that featured local pit bull dogs! 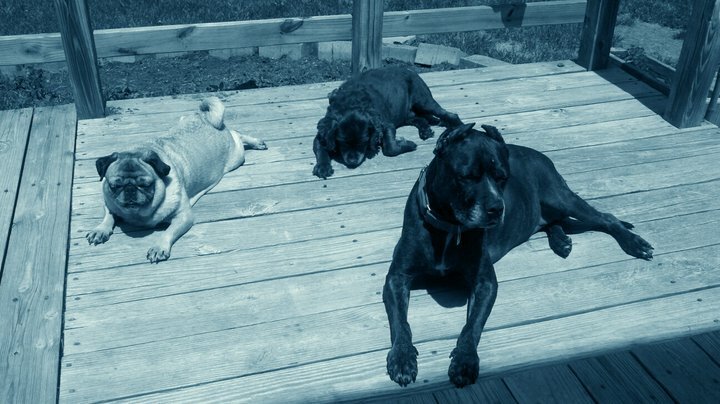 Our brother Sarge the Elderbull was the FIRST to volunteer, followed by McCoy (top) and then me, Martha Washington (bottom)! Stanfordville, New York: Also in Stanfordville, Mojo (left), Sarge (middle), and Hector (right) were the FIRST pit bull dogs to march in the town's annual Memorial Day Parade! They also made two movies about their experience: click here to watch the first movie, and click here to watch the second. 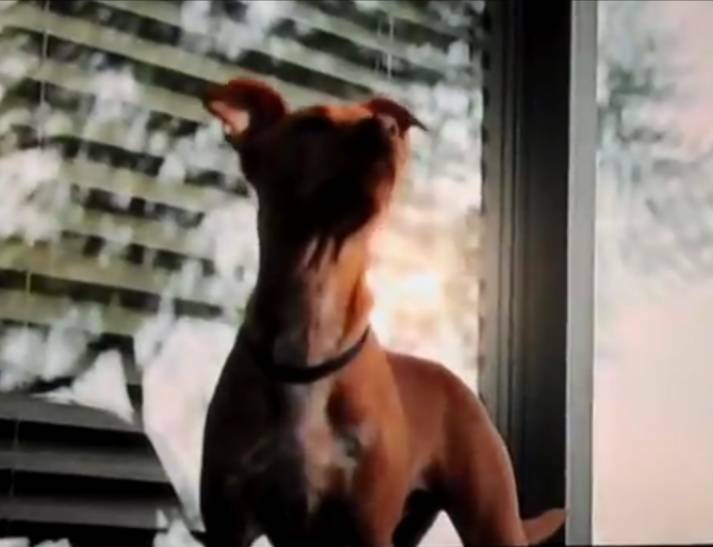 Newark, New Jersey: Headquartered in Newark, New Jersey, Prudential Financial - a financial services company with approximately $784 billion of assets under management - featured their FIRST pit bull dog in their new commercial, which aired June 2011: click here to view the commercial. Prudential joined the ranks of other companies, from Fortune 500s to local businesses, who use pit bull eye candy to promote their products and services. To celebrate how mainstream society has embraced pit bull dogs as America's family pets, Sarge the Elderbull created the FIRST compilation of pit bull dogs in 21st-century advertising campaigns: click here to see it! Jefferson County, Ohio: Traveling back to Ohio, a Grand Jury charged a Jefferson County man named Sherman Bell with three felony counts of dogfighting after a nine-month investigation and joint legal action by the Humane Society of the United States and the Jefferson County Humane Society. 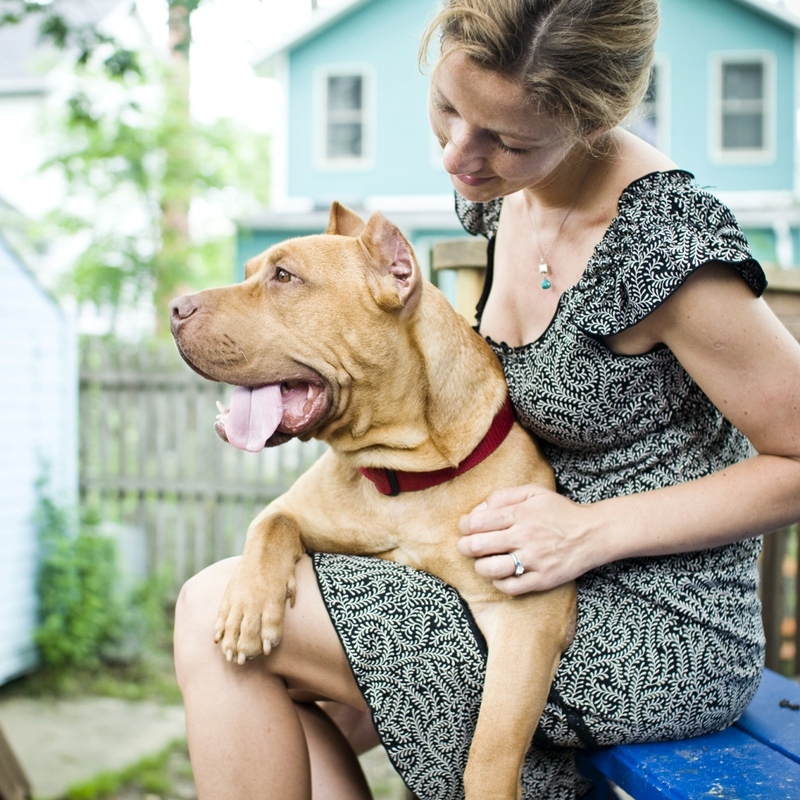 Thanks to a unique provision in Ohio law, which allows local humane societies to bring criminal charges against animal abusers, this was the FIRST time Ohio's special prosecution statute has been applied to dogfighting. 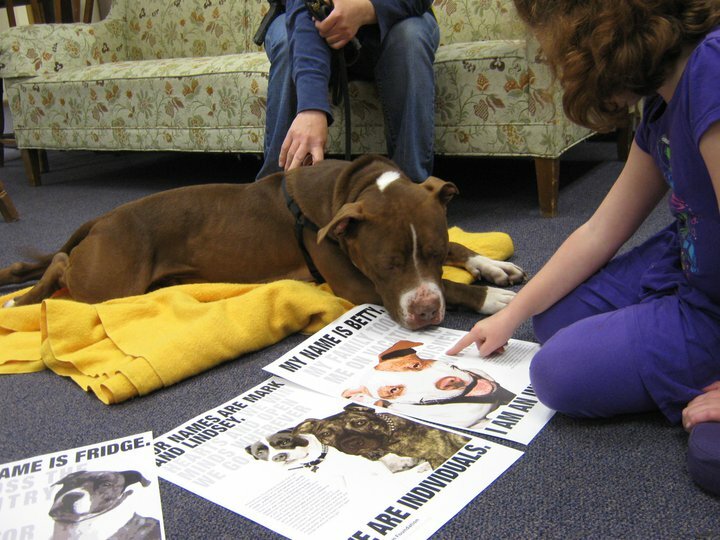 In 2010, more than 200 dogs were seized from Bell's propety, evaluated as individuals, and given the opportunity to be adopted or sent to rescue groups. To read the full press release, click here. Do you have any famous FIRSTS we should celebrate? Email them to elderbulls@gmail.com or post them on Facebook at Sarge Wolf-Stringer.